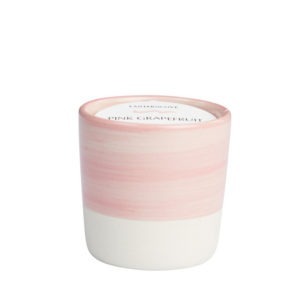 Hand-poured right here in Australia, this 3oz (85g) hand brushed candle has been filled with our rich, creamy soy wax and combined with the sweet fragrance note of Pink Grapefruit. 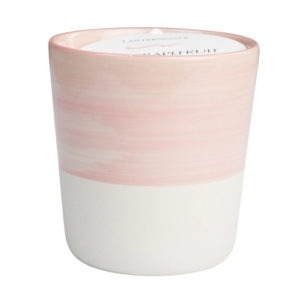 Hand-poured right here in Australia, this 8oz (226g) hand brushed candle has been filled with our rich, creamy soy wax and combined with the cosy fragrance note of Pink Grapefruit. 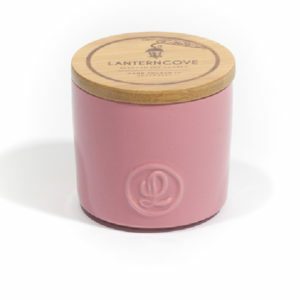 Hand-poured right here in Australia, this 8oz (226g) pink ceramic candle has been filled with our rich, creamy soy wax and combined with the delicious fragrance notes of Pink Grapefruit.